Andy performed all in white with a 12 piece band that included Maceo Parker. She performed “People Pleaser” and “If I Was King” off her “Superconductor” record due 11/20/12. Prince & The NPG performed “Rock & Roll Love Affair” and a web exclusive version of “Dance Electric” (You will see it at the end of credits but a full version will be available on Jimmy Kimmel’s site and here tomorrow. After the camera’s stopped rolling and loud chants of “We Want Prince”, Prince performed “Take Me With U” but something was wrong with his guitar, which was working fine for the past 2 numbers. He had Andy do full vocals, picked up an acoustic guitar, n that one wasn’t tuned right. Prince then stopped the band and went into “Raspberry Beret” and then “Cream” complete with a Maceo solo. 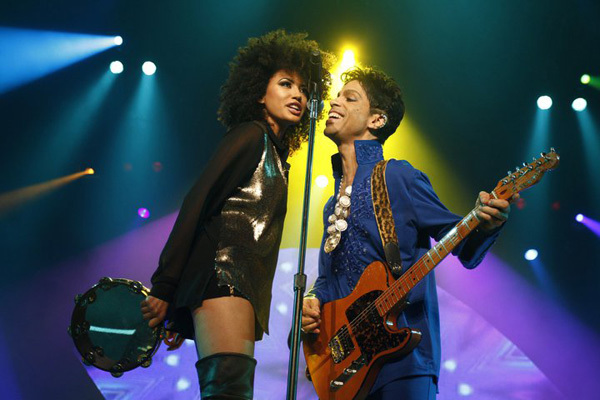 Prince closed out the show doing a long version of “Cool”….. I loved it! RNR Affair sounded vevn better live! I cant find the off air performances on the Kimmel site, :/ I did see a 12 minute video that was audience taped. Prince was on fire! Feeling his oats last night. The crowd was great too! Didn’t see Andy’s performances. I was looking 4waedto seeing those. I’m trying to like her. See how she developes cuz i’m not really impressed. People Pleaser is funky but her performances leave a little to be desired. Where can i get Larry G.’s latest? Sorry but boring setlist – same songs he has played since 2006 /07 – nothing new then. RNR Affair as well is dull. Come on Prince, wheres the fire? TAKE ME WITH U !!!!!!!!!!!!!!!!!!!!!!!!!!!!!!!!!!!!!!!!!!!!!!!!!!!!!!!!!!!!!!!!!!!!! Yeah man, I heard it was gonna be great at Sayers. Raphael playing at Hemmingways tonight. I had a vision of Ray Ray walking down to Sayers & making it a real night to remember. Please keep us posted if it’s gonna be a Purple wk in LA. i was there. waited forever to get in for kimmel show. by going kimmel show had harder time to see prince as was in back. those that just saw prince were closer. the show was awesome. rock & roll was better in person than record. prince showed why he is one of the best gutiarist in the world on rock & roll &.. dance electric. my god he was playing jimi hendrix & then some. wow. andy didn’t sound good on take me with you. she played guitar you couldn’t hear. prince gave up guitar after 2 tries & all the horns picked up. could hear the bass well. could been without theladies singing. they didn’t add much on cool/don’t stop. i wish prince will do tour here with these songs in a real funky band. so different than last year. a fan got to go on stage & danced & even kissed prince. prince had a lovely jacket in gold with i believe red with gold tassels. everybody new in band. not sure if that was ida playing bass. can’t wait till next show from prince. 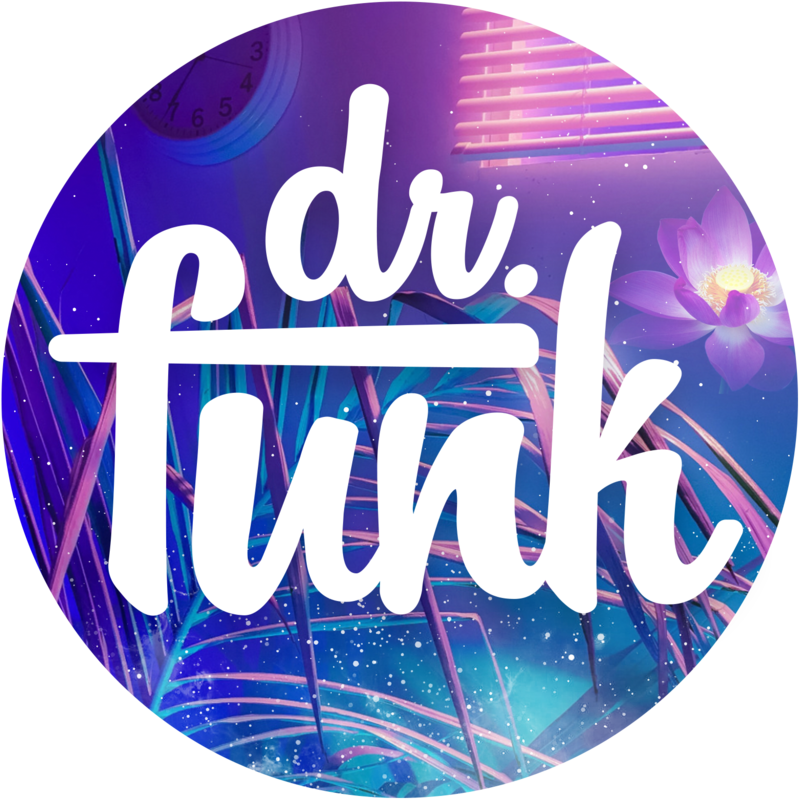 Hi Drfunkenberry, thank you , even with mishaps Prince & NPG are great. why does he always have trouble with his sound/guitars? So was it a good mini show Doc? Thanks for always giving us the latest scoop on Prince! Have fun at the after show.